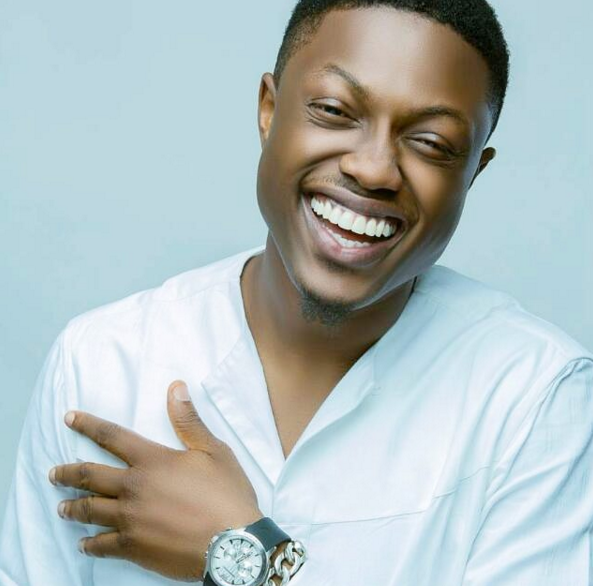 Rapper Vector wishes he did things differently. Recall that in 2014, the rapper whose real name is Olanrewaju Ogunmefun, got into a nasty feud with his former record label, YSG Entertainment, leading into a messy court battle. For over a year, he was not able to release any music. Now, he is looking back on how this had gone, wishing he did differently and wouldn’t have gone into such career-altering feud with the record company. Here’s what he said, according to Punch. 0 Response to "Rapper Vector Finally Regrets Nasty Feud With His Former Record Label"